Are you about to move and need a professional moving to handle this stressful task? Call us now – we are certified, licensed, affordable, and quick! OUR MOVING SERVICES – THAT DIFFERENTIATE US ! We are the best movers in Chicago to make your relocation go smoothly & fast. Wherever you move, be it just down the street or across the town, we will adjust to your local moving needs. To avoid the stress & panic, you can just leave the organizational matters to us, & we will handle it all. 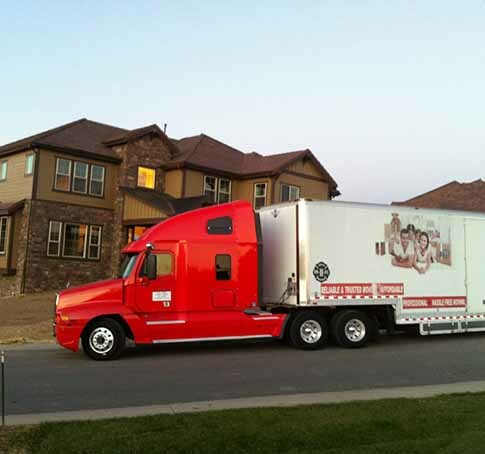 Our team is reliable & capable to make you feel only positive excitement about the move either local or long distance. In the process of moving, you might have to find the place to store all of your house or office goods. Let’s say you have to move out of the house earlier, but the move-in process is a couple of days after that? In these and similar situations, storage is the best solution. 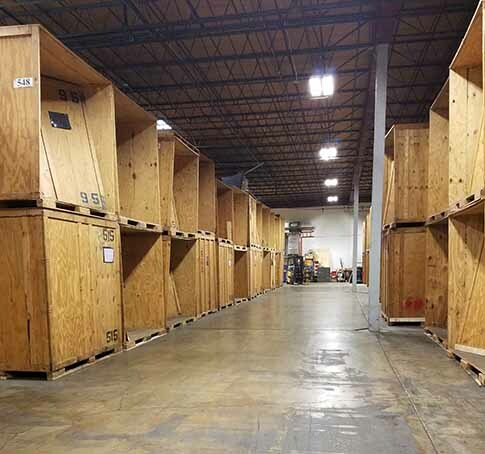 Your belongings are going to be completely safe and protected in our storing facilities, as well as organized and ready for the upcoming move. Tell us a little about your upcoming move. We’ll connect you with qualified and top movers in your area. 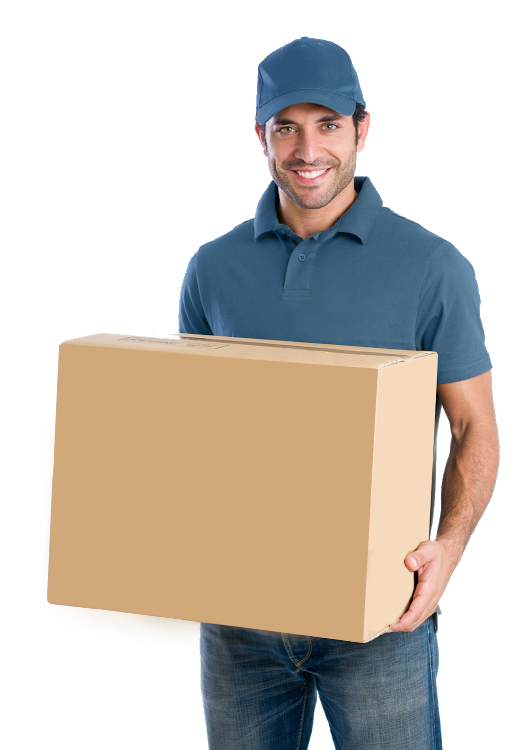 Compare the free moving quotes that the movers send you. There are so many moving companies in Chicago, IL – why us, you might wonder? Our quality and impeccable service have been speaking in our favor for years. 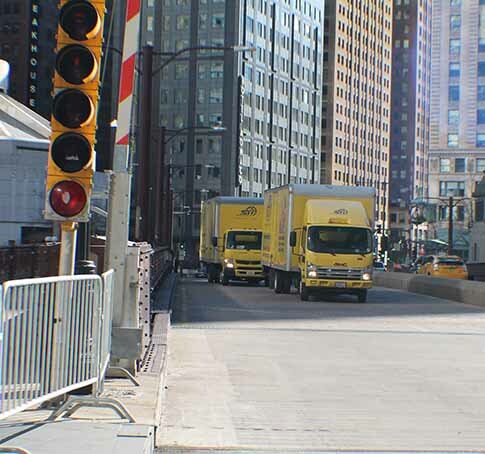 Right movers are affordable movers – ‘Chicago cheap movers’ – STI Moving We offer our moving services at meager prices because we always look after our clients. When you want an estimate, you can get one on site, so our movers can assess the situation while checking your belongings and the amount of work that has to be done. We always like to keep it real, and that is why all our happy customers trust us. Our team is only ours. We don’t hire the laborers to do the work for us – we have our team of trustworthy and professional Chicago movers who will make the moving process go quickly and easily. The professional moving team is going to take care of your belongings and guide you through every step of your moving way. We have only the best moving technology. When handling the tasks of local or long distance moves, it is essential to have all the resources to execute such a thing. Our crew at Chicago Cheap Movers – STI Moving & Storage can do everything, from the organization and packing to the actual transport. Need help? Contact our Customer Support. Our operators and consultants are there to answer all your questions and doubts, as well as to provide some moving or packing tips if you need any. We have the friendliest and most professional staff at your service. Also, you can make an appointment for the move days, weeks, or months ahead. Our workers are flexible and understanding – you can rely on them. Move Shouldn’t Be A Hassle – Call Us! Affordable movers Chicago, professional movers Chicago,local movers Chicago, long distance movers Chicago – are you searching for a great moving company in the Chicago area that might provide these services? We are the ones that can give you a hand with your moving issues. Each move is like opening a new chapter in life. It can be a massive change, but also a source of worry and stress when you are moving your belongings. Whether this is your first move or you haven’t moved in a long time, organization and preparation can be a pain in the neck. In our Windy City area, we at Chicago Cheap Movers – STI Moving offer the best moving services to make the organization and the transport go as smooth as possible. You won’t have to worry anymore because we have the best team and all the necessary equipment to your satisfaction. Is There A Damage And Loss Protection? All the Chicago area movers (but other states’ movers as well) should be certified companies, but unfortunately, not all of them are. What we can guarantee is that we are licensed and insured. What does that mean? We own a license, which means our company is legally certified so you can trust our professionalism. Secondly, the insurance is essential for the clients because it protects them in the case of any damage or loss. With us, you can be sure that all your goods are safe and secure. As far as the insurance, you can decide on the level of coverage – whether you want it to be the basic one or to get the extra coverage. For more information about the insurance, feel free to contact us at (847) 675-1229 – we are just a phone call away, and we are one of the best moving companies in Chicago area. Why Is Chicago a Hotspot For Tourists? Because of the architecture – we boast of the gorgeous skyline that everybody wants to see with the naked eye. The architecture of our Windy City is well-known and one of the biggest attractions. The awesome nightlife – you are not going to want to sleep once you visit the vibrant Chicago, day or night. Whether you want to visit a dance club, a wine bar or whatever you think of, Chicago is the place to be. Art, Art, Art! – For the ones who love and respect art, there are 60 museums to choose from. Greenery, Parks, Lakeside – aside from being a highly-populated and busy metropolitan area, Chicago is well-known for its numerous parks and long lakeside. For the greenery lovers, our city is the place to be! Fantastic Food Is Here – there are more than 5000 restaurants to satisfy all your food cravings. You can find many different types of cuisines and world-famous chefs in Chicago. Gourmet, right? Here are some of the visiting musts in Chicago. Enjoy your stay and make yourself at home!